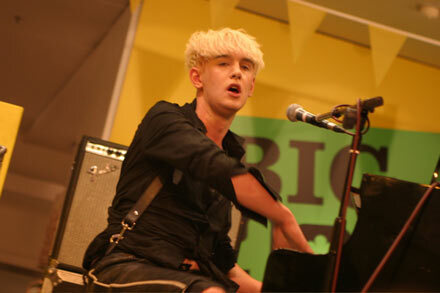 Patrick Wolf has announced the tracklisting for his new album 'LUPERCALIA'. 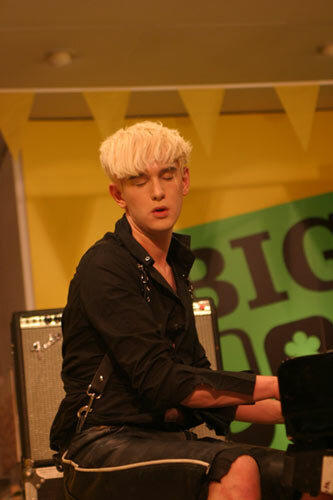 The singer's follow-up to 2009's 'The Bachelor' is set for release May 31, and will be proceeded by the single 'The City' on March 14. 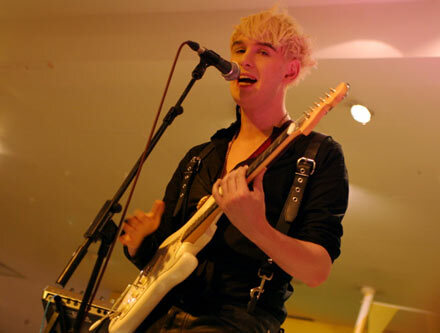 Wolf will embark on a full UK tour in March, playing a total of seven dates starting in Dublin on March 21 and concluding at London's KOKO on March 29. 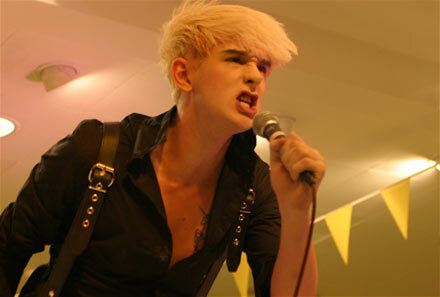 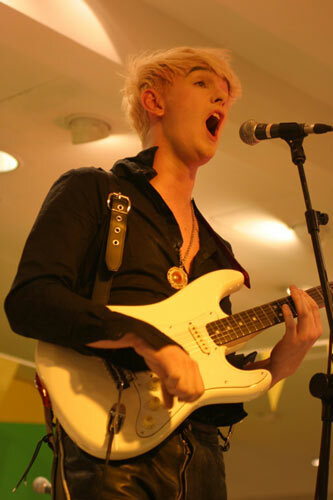 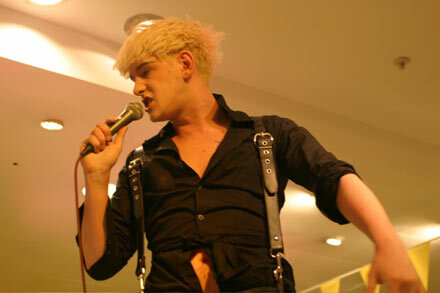 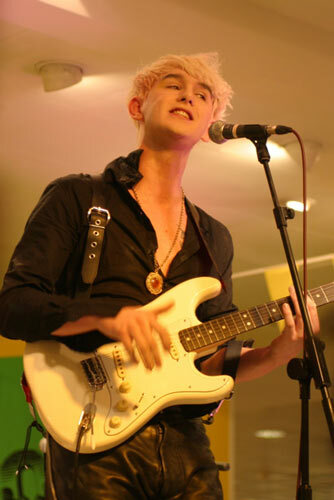 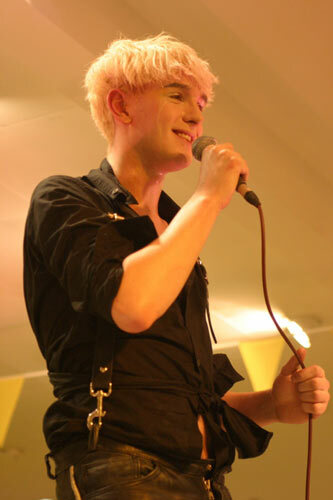 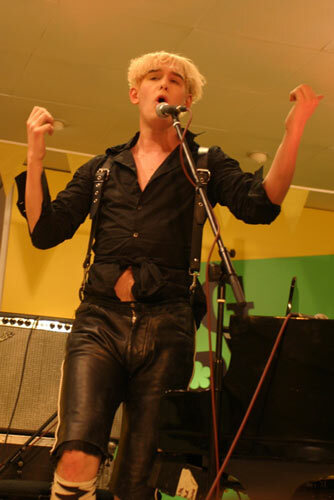 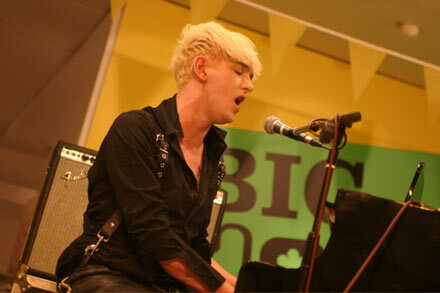 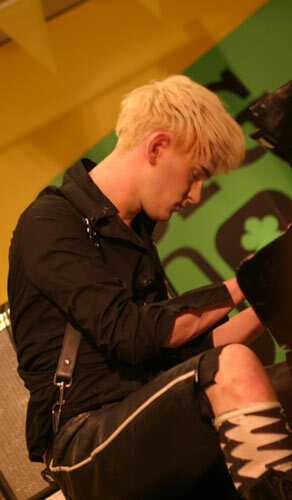 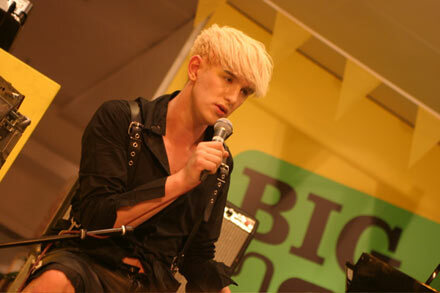 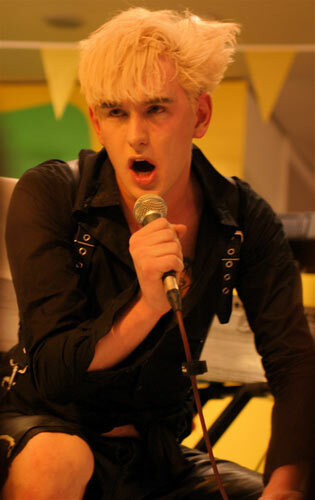 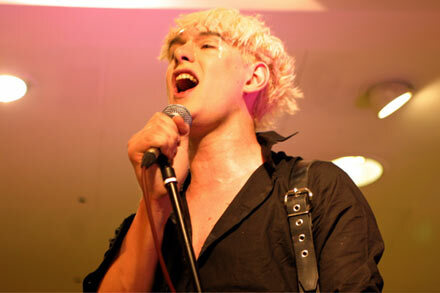 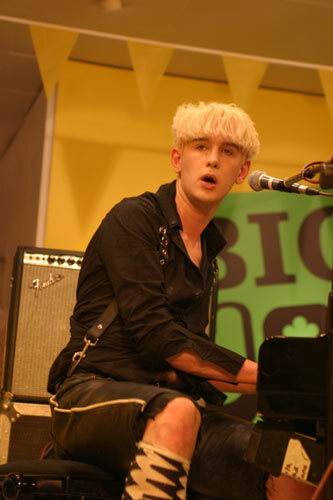 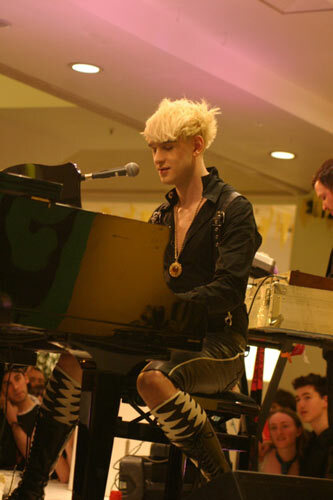 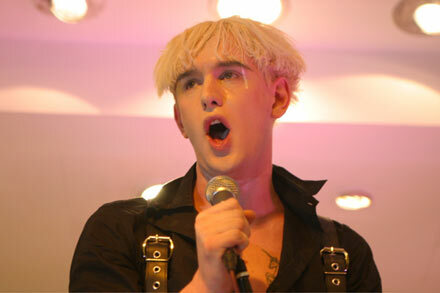 For more details and to buy Patrick Wolf tickets, check out Gigwise Gig Tickets.